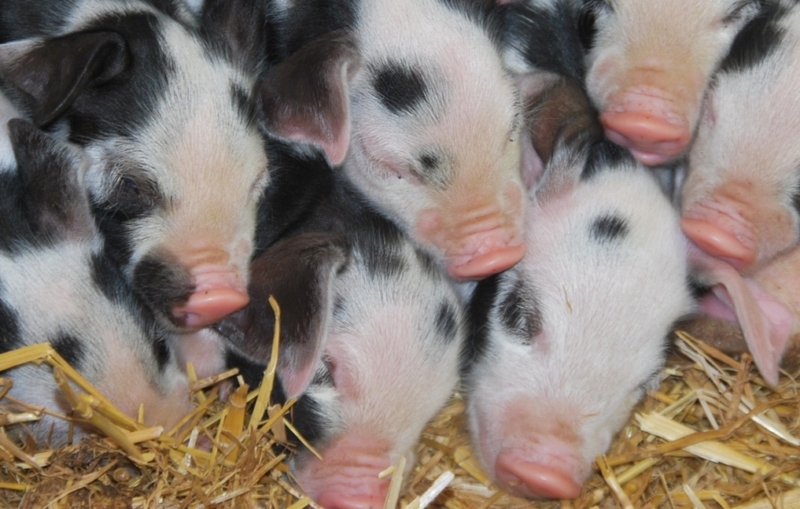 There has been much excitement at Barleylands this week, with proud Mum Gertie, a Gloucester Old Spot giving birth to a litter of 9 adorable piglets. The father Big Frank (a Berkshire) is a regular at the farm and a bit of a character. Frank belongs to a local farm but is loaned to Barleylands on occasions so he can get to know our Sow’s. This is Gertie’s first litter so she’s is a great first time mum, both Mummy and babies are all doing well. 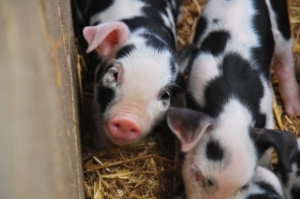 As well as these cute little piggy’s, there are farmyard friends galore, a huge array of reptiles, birds of prey, animal activities including daily bottle feeding, stacks of outdoor adventures, tractor & trailer rides and even indoor play all to be enjoyed. Click here for more info.